Keith has almost 20 years of experience in the construction and plumbing industries. His expertise spans project management and operations as well as customer service and sales. After working for one of the largest plumbing companies in the country for about 4 years, he was inspired to start Priority Drain & Sewer in 2015. He quickly assembled an eager and talented team that could compete with the best service providers in the industry, while offering a more competitive value. 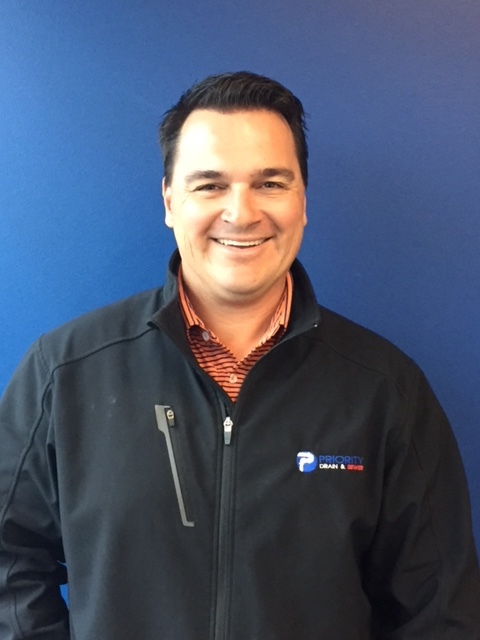 Since the company’s inception, Keith has been dedicated to elevating industry standards while providing the best in service and customer care. He is excited to see this small business grow as a result of strong professional collaborations, a loyal customer base and solid vision: competitive pricing with professional values. Cody’s professional career spans an array of industries, from professional sports and wellness to printing and real estate. 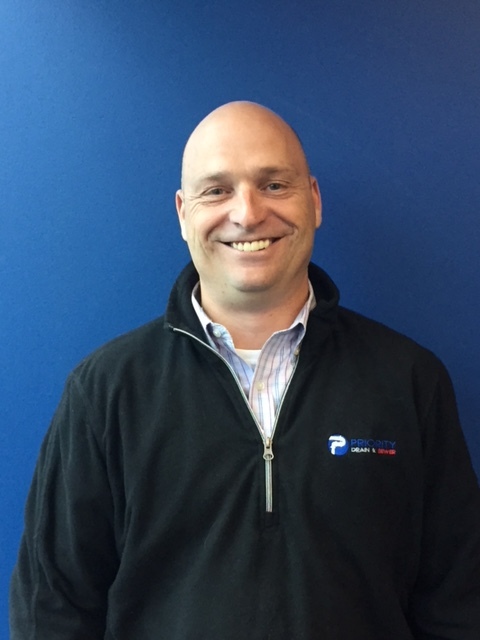 Prior to joining Priority Drain & Sewer, he owned and operated a local drain cleaning business, which opened his eyes to the tremendous need for a full-service company that offered drain cleaning, plumbing, and complete sewer line maintenance and repair. Cody believes the most essential component of this company is the customer experience (and the whole Priority team agrees!). Having seen the impact of a variety of sewer line conditions through various real estate transactions, he knows what it feels like, from the customer’s perspective, to see a dreaded back-up or a broken sewer line. His goal is to answer the, "What now?" question as easily as possible. Cody focuses on building strong customer relationships and is always eager to ease the fears of an anxious customer dealing with unexpected plumbing or sewer line issues.